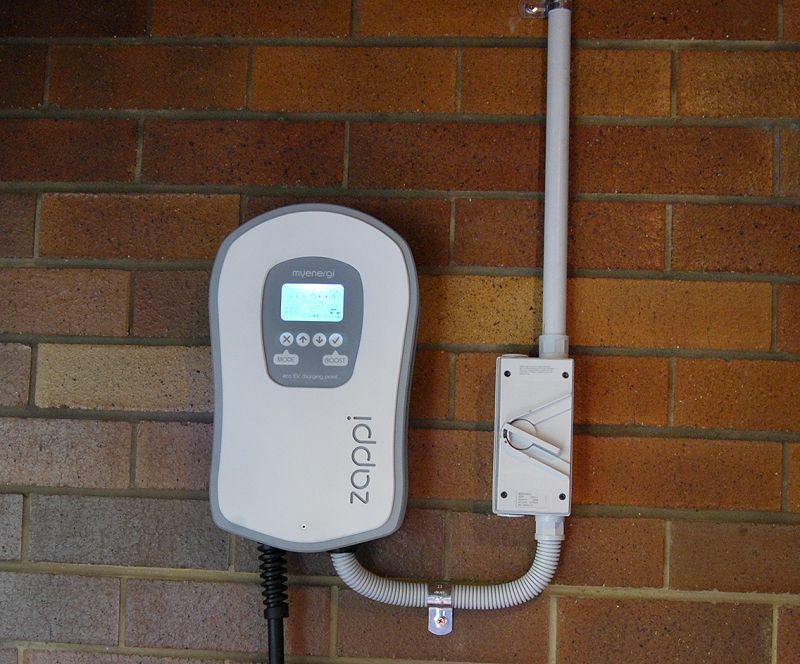 Save money year on year by charging your car using only your solar panels! Why is the Zappi so Good? 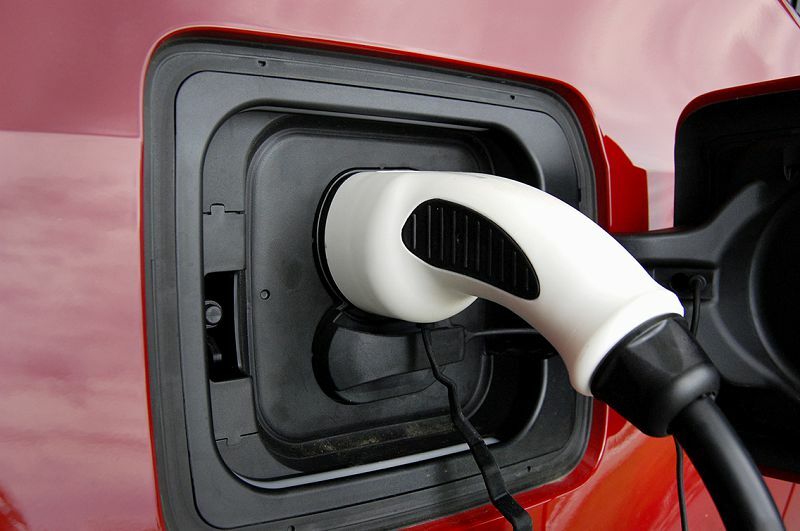 The zappi is a power diverter and electric car charger. In ECO setting it will only feed to the car excess solar power that is not being consumed in the house. 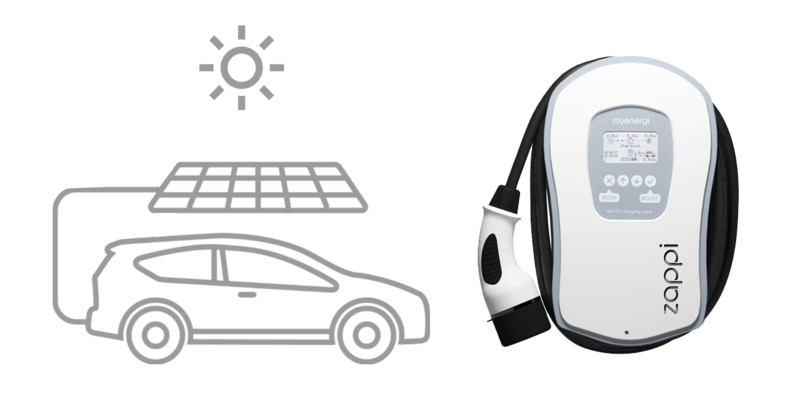 So effectively your solar PV system can power your car. This is a revolution for energy efficiency, as a roof top solar system can provide enough energy to power the house for 24 hours and to drive a car. So the aim of living a carbon neutral lifestyle is now achievable with a EV, decent sized solar PV system. 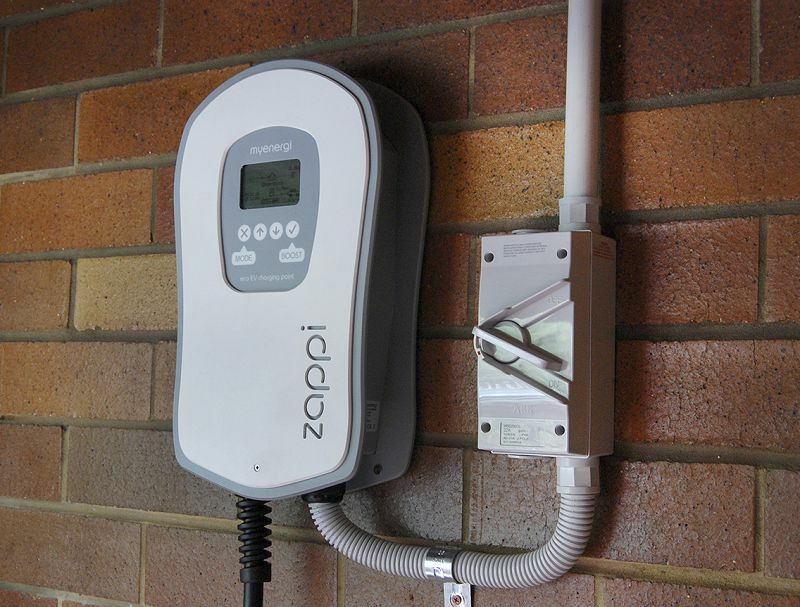 This snapshot from Fronius Solarweb shows the Zappi was plugged in at 8am to 10am and again at 12.30 to 2.15pm. You can see the Zappi only drawing the energy at the same rate the Solar is producing. There is no need to purchase from the grid. 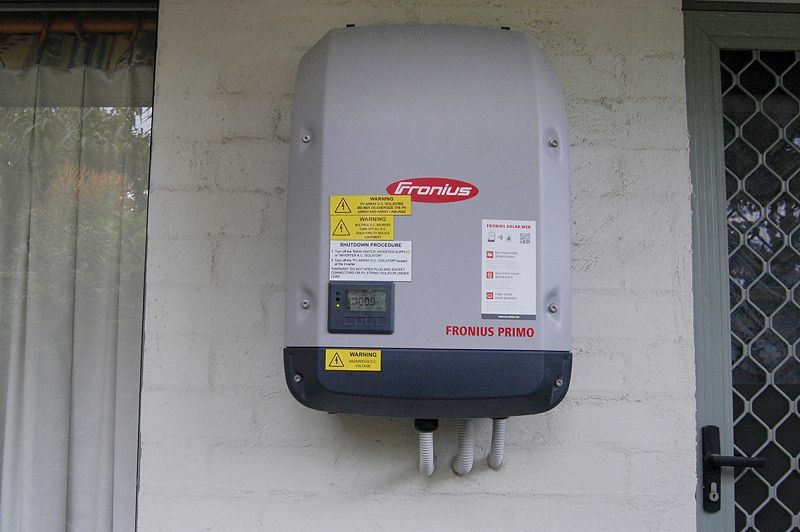 This client installed a Fronius Primo 8.2kw inverter, 10.8kw of Panels, and a Zappi. 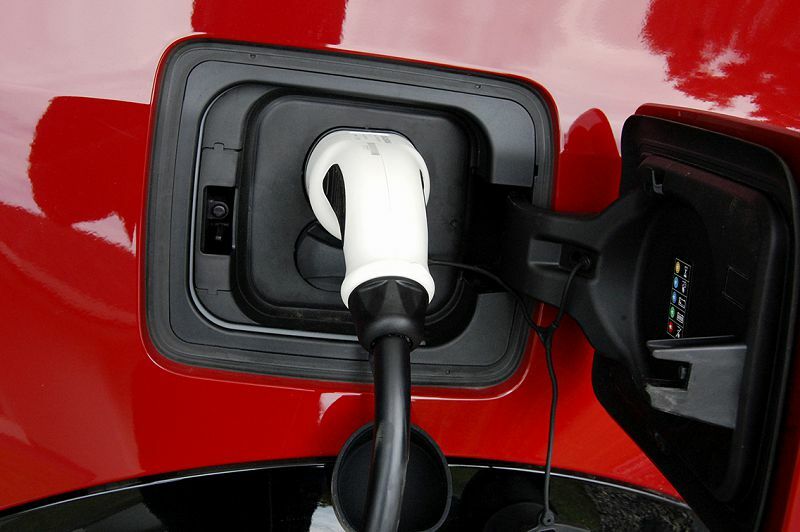 Last month they powered the car for 2500kms, powered their house and had a $60 credit. Savings. A solar power system this size saves approx $2000 per year on household power bills. 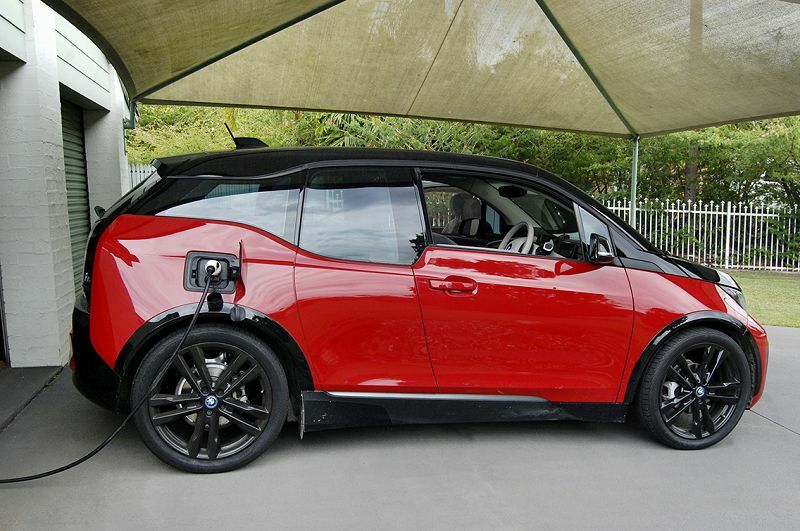 Compared with a petrol car with filling up and maintenance of approx $4000 a year ( being conservative) a solar system with a Zappi will pay for itself in under 2 years. So if you are looking at buying a EV and have a solar system, don’t waste your money on a charger from the car dealer, invest in a Zappi. Its the smartest car charger on the market. I exported 6,345 kWh to the grid the past 12 months @ 11.3c/kWh, earning $717 credit on my power bill. I’ve driven 26,915km in the past 12 months and the 2018 Nissan LEAF uses roughly 18kWh per 100km – that’s 4,844 kWh of energy used to haul my arse around Victoria. If charged 100% from the grid @ 18.634c/kWh, that’s $902 spent on electricity. If 4,844 kWh of the 6,345 kWh exported was placed in the LEAF’s battery instead of sold to grid, I’d miss out on $547 of credit, but I would have saved spending $902 on grid power. This is an effective saving of $355 by consuming what your solar panels generate instead of selling it to the grid. If that happens every year, for 5 years (assuming grid power pricing stays the same), that’s $1,775 extra your solar panels saved you because you have an EV. 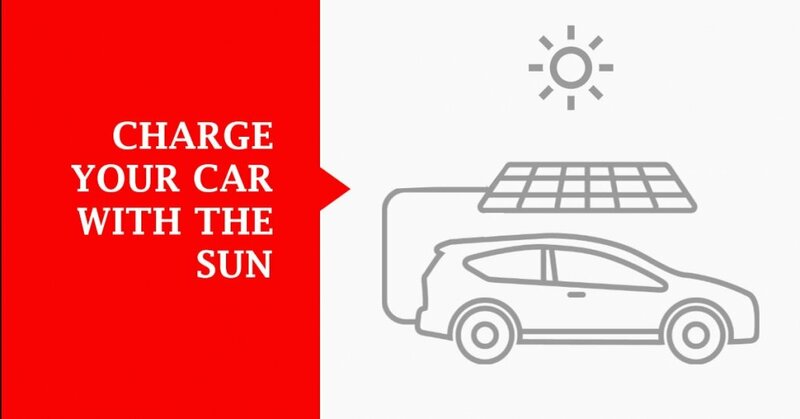 Obivously, this is a crude calculation, the car will not always be home when the sun is shining, so it will be practically impossible for me to charge it only from solar. But based on my driving habits, my car often sits in the garage whilst the sun is shining brightly. I might not be saving the full $355 a year, but seeing as I’ve already sunk money into my solar panels, I may as well extract every last dollar of value out of them and it’s clear that consuming what I generate instead of selling it to the grid is a smart idea. After a lot of research into Solar electricity for my home, I finally contacted Ian Gittus, the owner/director of UV Power. Ian called personally to my home and I am very impressed with his knowledge and the quality of the product he supplies. I just wanted to drop you a line to thank you for making the process of going solar so easy. We'd had a few quotes already but your knowledge and willingness to go the extra mile really impressed us. Just for your info and records, Energex connected the solar yesterday morning which was bang on the two weeks from installation that you quoted. Thanks to yourself and your staff for the friendly, professional service.